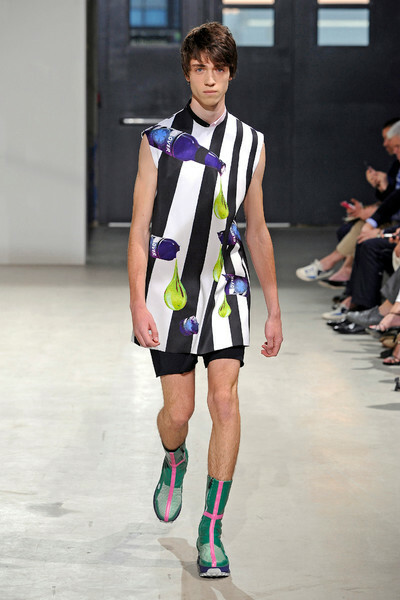 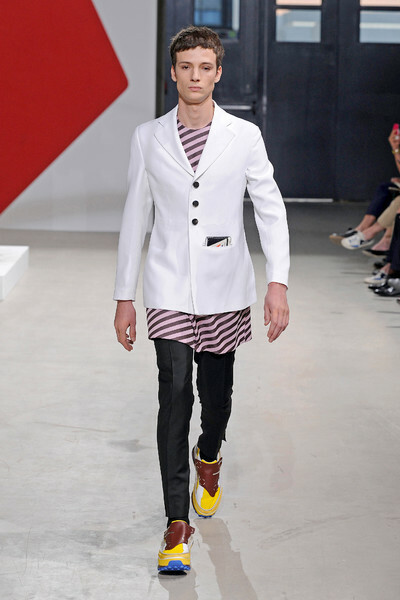 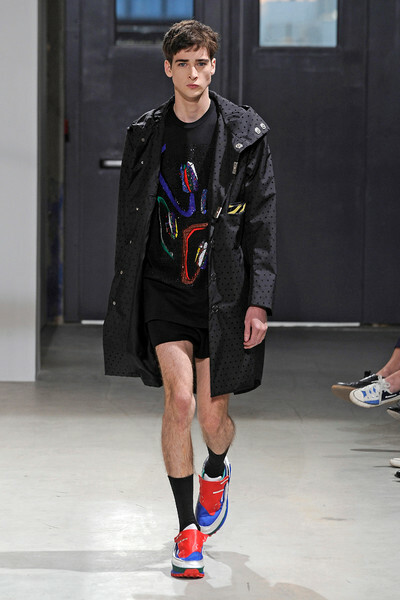 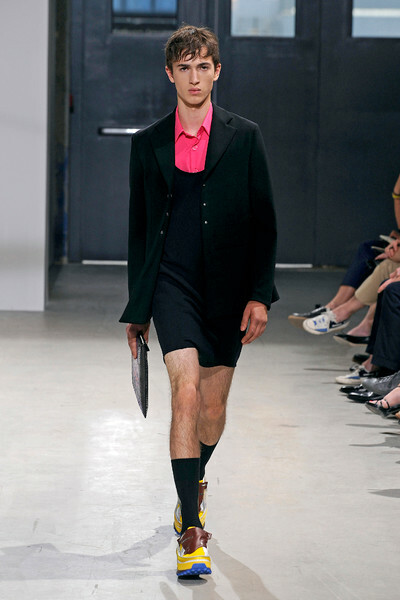 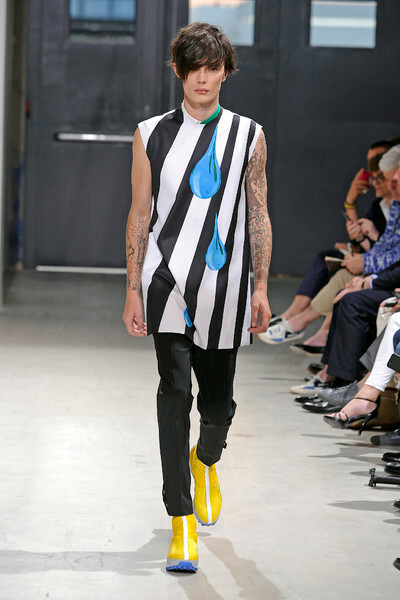 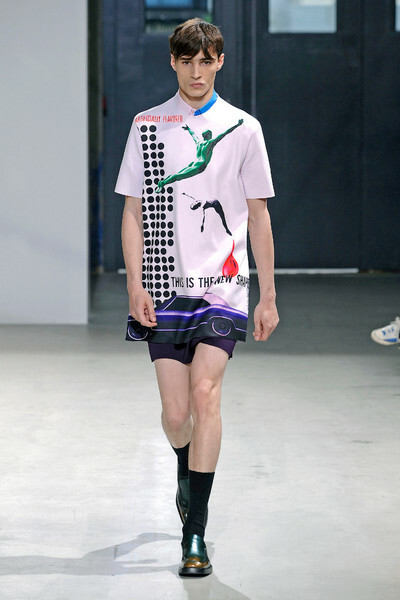 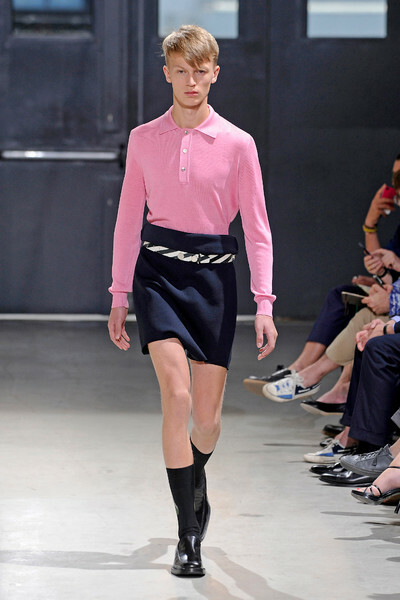 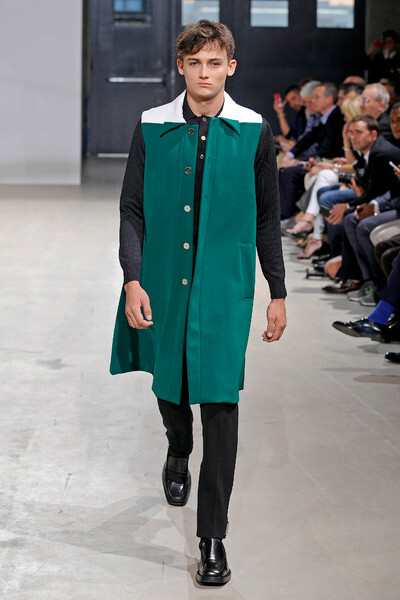 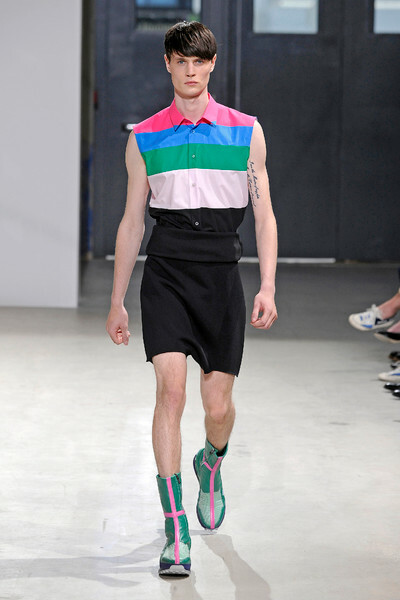 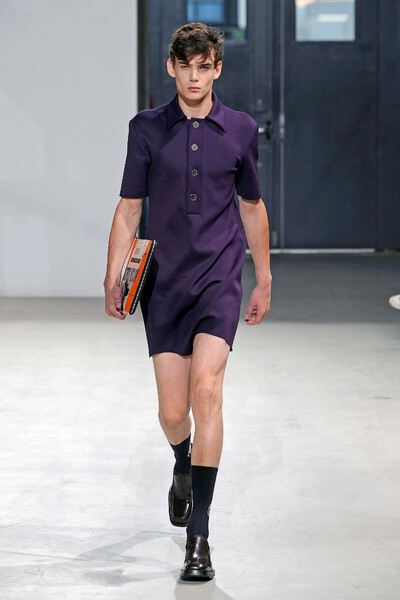 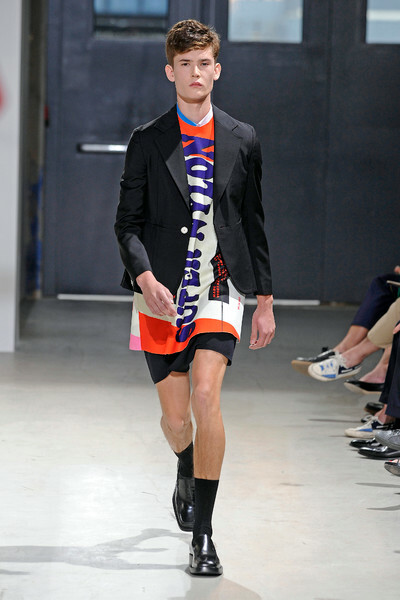 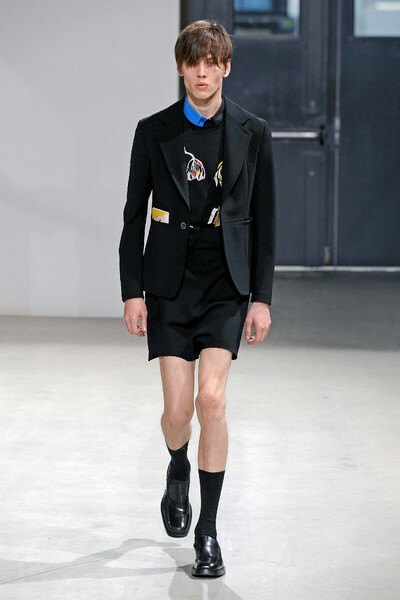 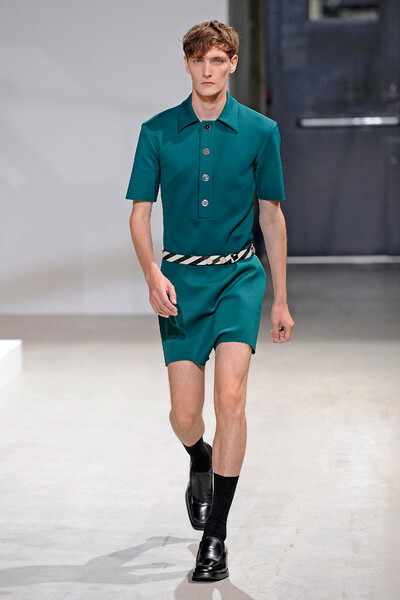 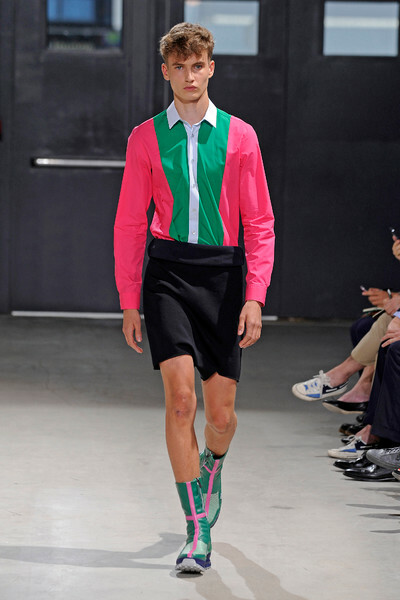 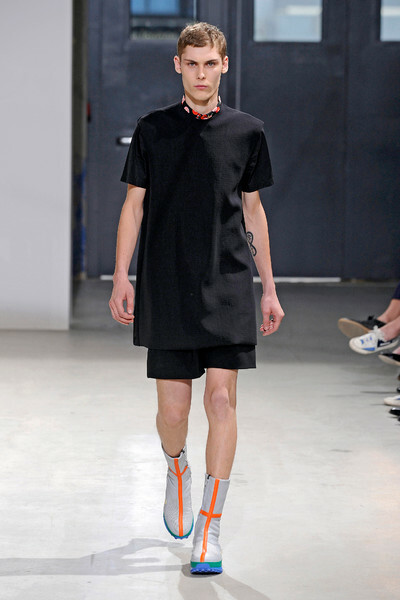 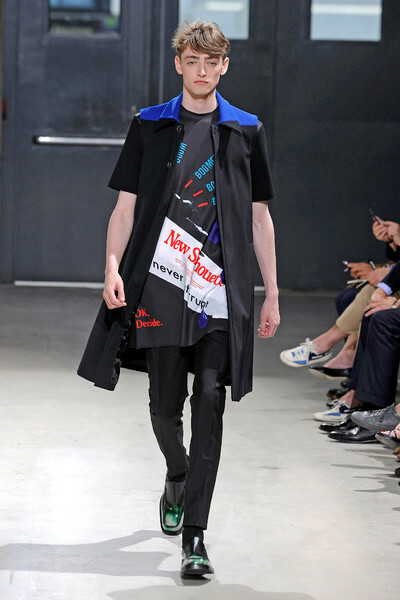 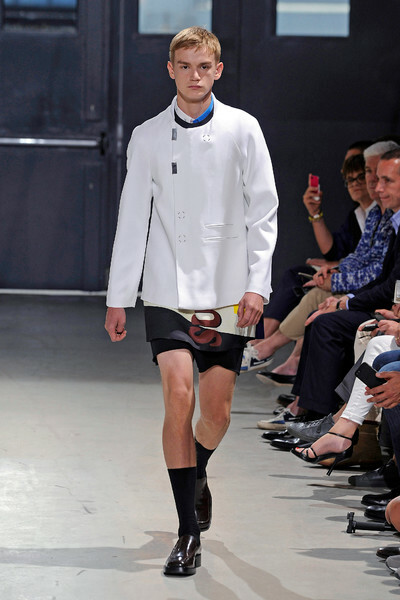 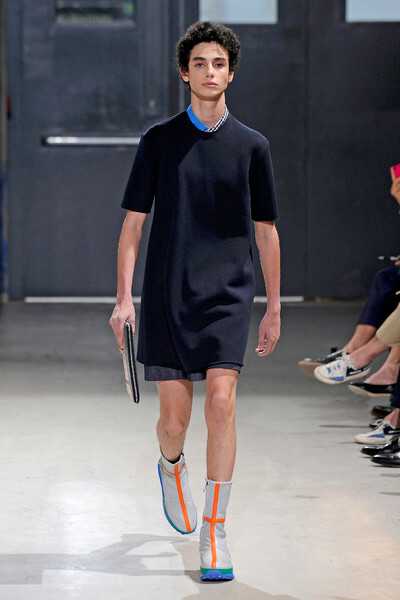 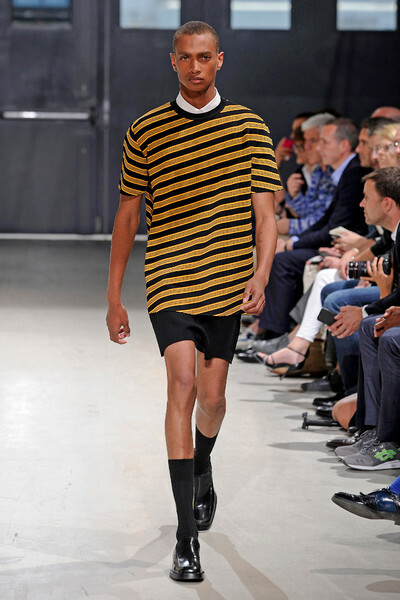 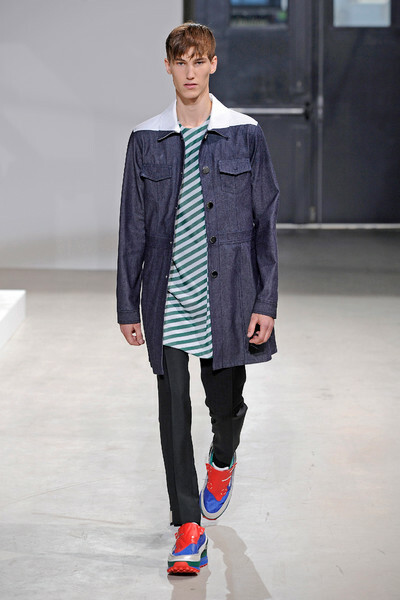 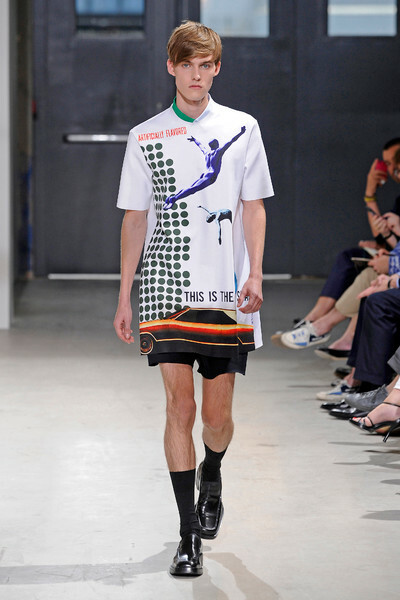 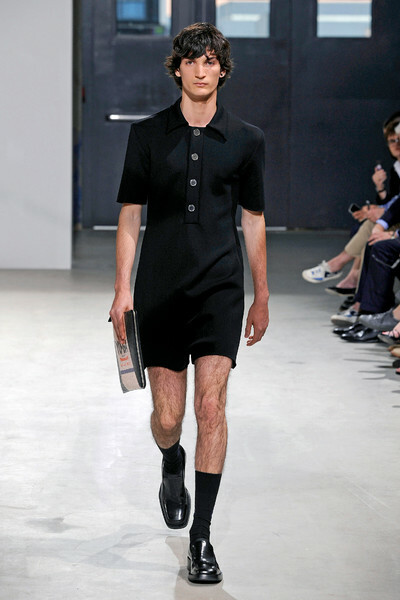 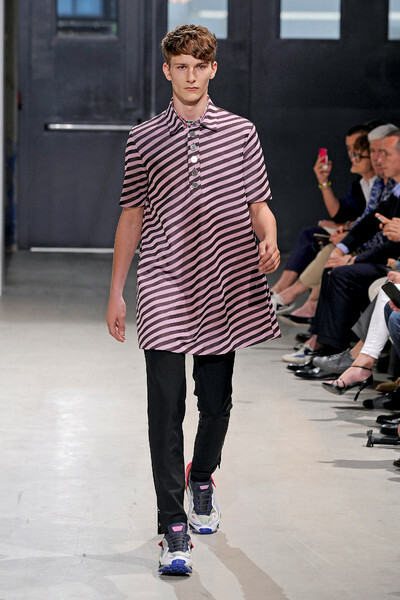 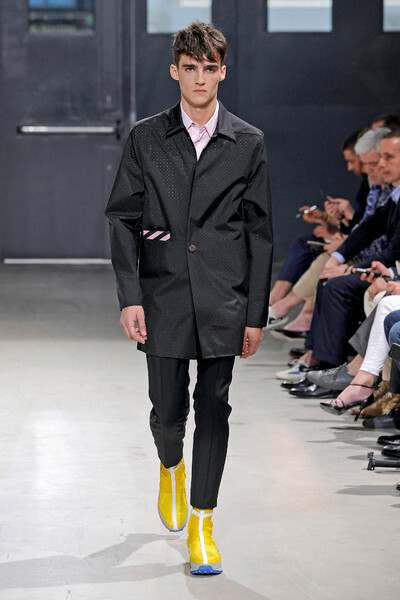 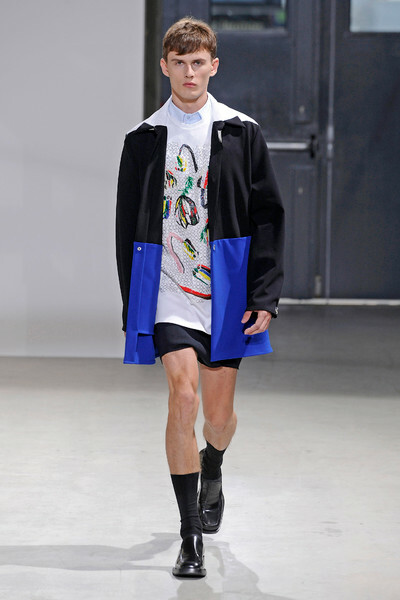 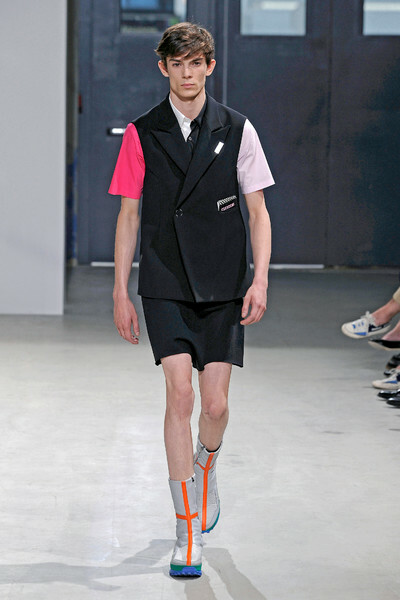 That was an interesting menswear-collection Raf Simons sent out yesterday. 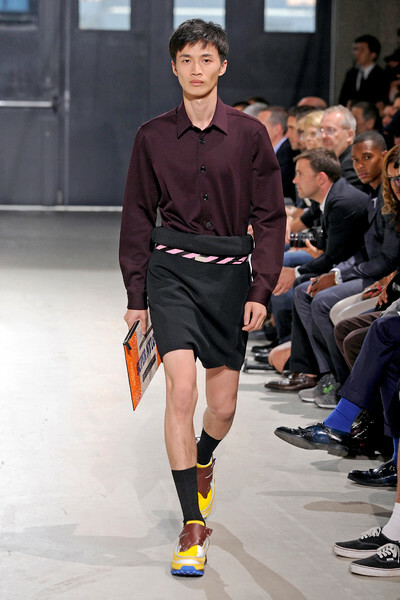 It left the audience puzzled. 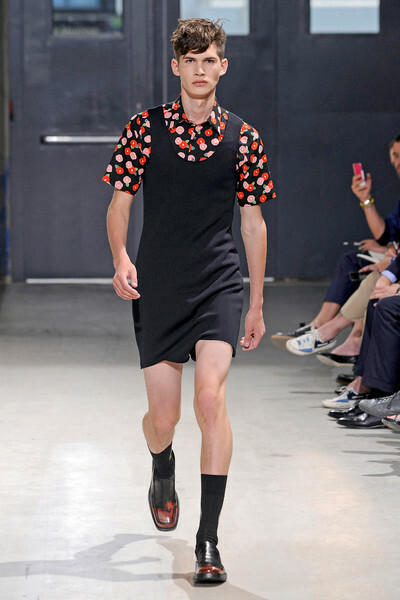 Especially the rompers with low crotches – that sometimes looked like mini-skirts or dresses, but also the screaming oversized shirts. 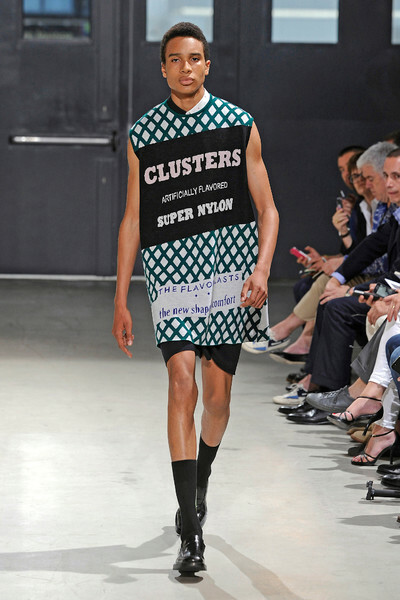 Simons told the press that the collection was a study of consumer society, which is becoming ‘more and more artificial, toxic in a way’, he said. 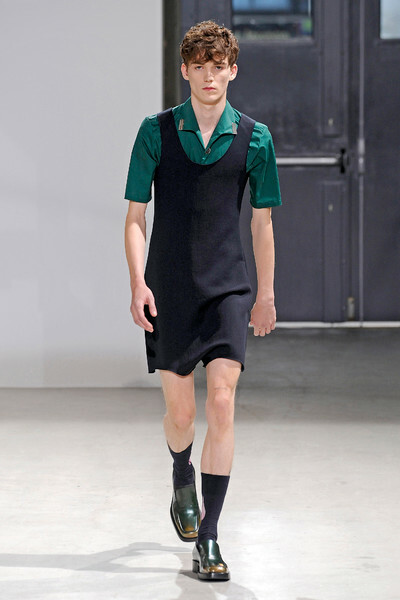 He is looking for a new aestetic. 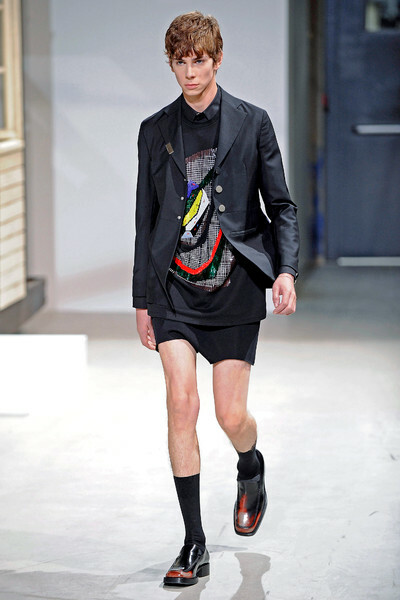 ‘Freedom of expression versus the mechanical repetition of products’. 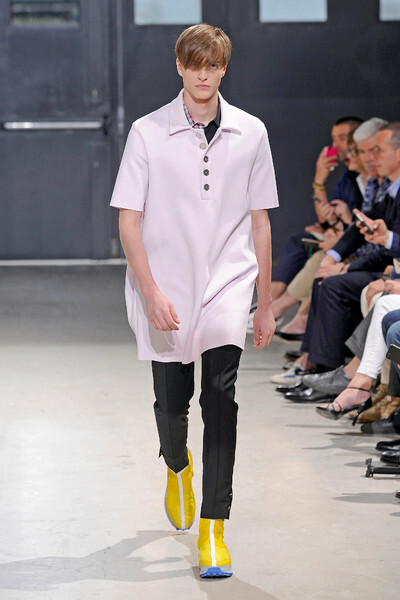 The designer certainly challenged the audience with his rompers in a spongy, synthetic fabric, his oversized polo’s and T-shirts in pink or splashed with screaming advertising slogans. 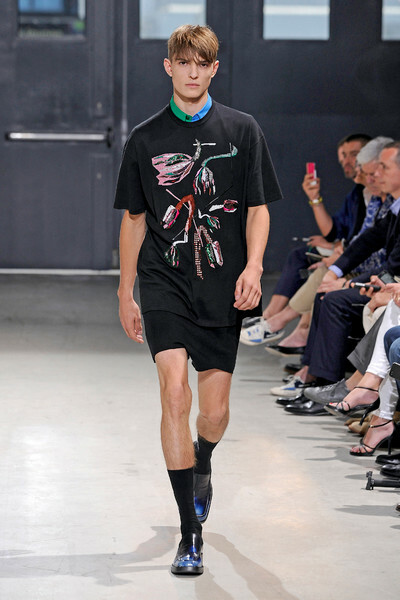 There were also sequined embroideries on knitted sweaters and color blocked shirts. 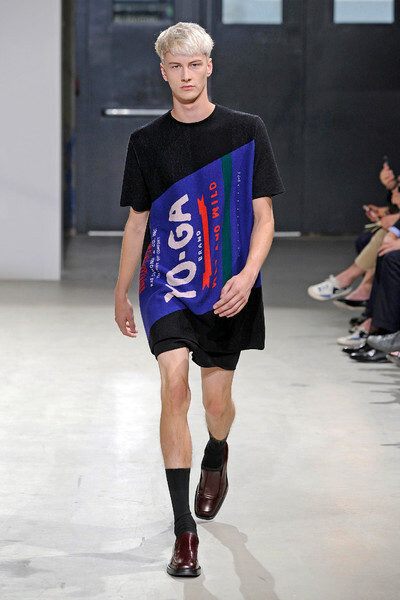 I can say that it gives me more vital energy. 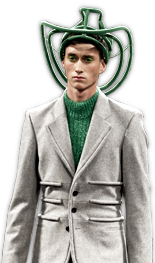 Buy propecia international pharmacy? 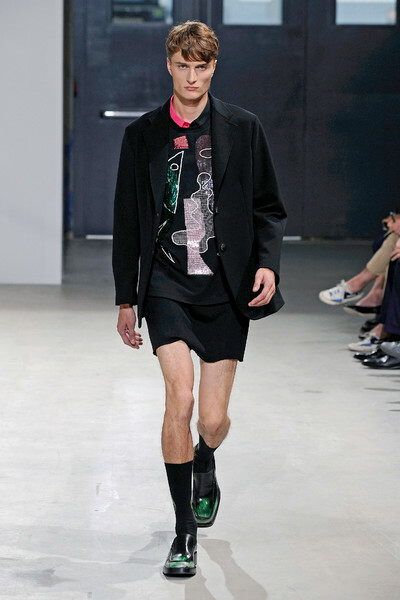 We provide and affordable prescription drugs with three important guarantees: a Satisfaction Guarantee, a Best Price Guarantee, and a Shipping Guarantee. 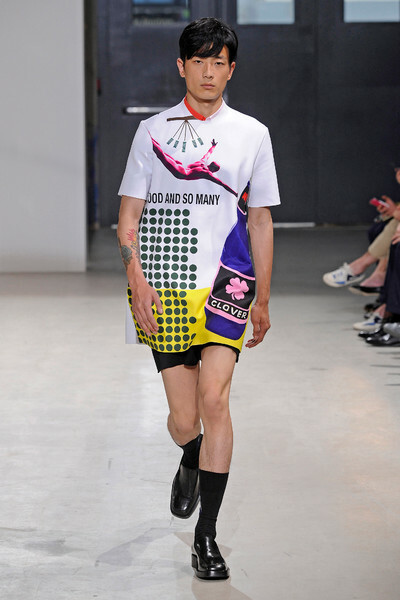 This collection was certainly food for thought.